Following yesterdays post about toners – here’s a quick guide to a few of my current faves and some trusty reliables. Starting from affordable ‘cheap as chips’ up to middle priced – I won’t spend £££ on a toner. A treatment lotion – absolutely – but a toner. No. This toner retails for around £4.69 for 200ml and being in the ‘mass’ category you can sometimes find it on offer in the big chemists. And it does what is says on the bottle. Very refreshing and leaves the skin soft and smooth. I have some of this decanted into a mini-spray bottle on my desk – for hot weather AND hot flushes? If you’re on a budget – this is for you. 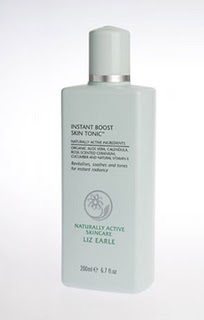 Liz Earle’s Instant Boost Skin Tonic retails for £11.50 for 200ml. In a world where toners are being forgotten and discarded (not MY world you understand!) this is bucking the trend. Sales are up and continue to grow. It contains organic aloe vera, natural vitamin E and rose geranium – but if you are a ‘natural’ freak – it is not completely natural – and claims otherwise are misleading. Check your inci’s. 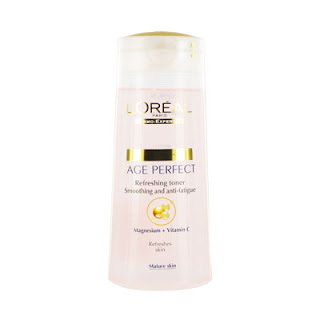 Does absolutely leave the skin refreshed, plumped and hydrated. Also available as a spritzer – very handy. 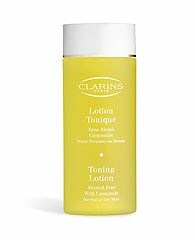 Clarins Lotion Tonique comes in two flavours – Camomile and Iris and retails for £16.00 approx – you can buy it as a kit with the suitable cleanser and it comes up a bit cheaper. The Camomile is for a dryer skin and the Iris is for combination. But they are much of a muchness in my opinion. I should probably use Camomile but I prefer the smell of the Iris. Both toners contain alpine herbs and really do soften, plump and in my opinion – nourish. NOM. This retails at £20.00 for 200ml and is here for my mum. She has used this for over 20 years and swears by it. Again alcohol-free, it contains pineapple as an anti-inflammatory and papaya extracts to hydrate. 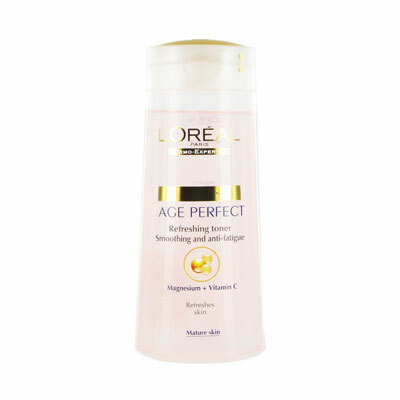 She is a woman ‘of a certain age’ and her skin is a marvel. This obviously contributes to that. Gatineau’s Nasturtium retails at £21.00 for 250ml – but if you are a fan you can get salon sizes cheaper on QVC. 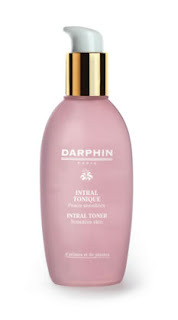 This is aimed at a more combination skin as the nasturtium flower extract rebalances the skin. Leaves skin plump and fresh. like me you suffer from sporadic outbreaks of redness, or basically any inflammation whatsoever – this is the toner for you. It instantly calms, takes away redness and really does leave the skin soft, smooth and nourished. Lush.